"Ms. Morrison's versatility and technical and emotional range appear to know no bounds....'Beloved' is written in an antiminimalist prose that is by turns rich, graceful, eccentric, rough, lyrical, sinuous, colloquial and very much to the point....In this book, the other world exists and magic works, and the prose is up to it. If you can believe page one--and Ms. Morrison's verbal authority compels belief--you're hooked on the rest of the book. 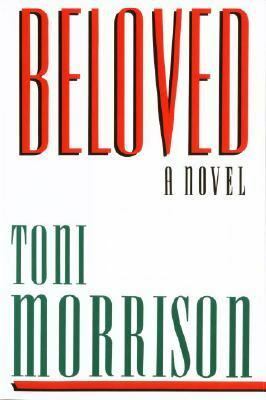 "Morrison, Toni is the author of 'Beloved', published 1987 under ISBN 9780394535975 and ISBN 0394535979.